ARRESTED: Deric Daniel Sorenson, W/M, DOB: 6-25-71, of 2149 NW 22nd Avenue,Cape Coral FL. A follow-up investigation from a traffic crash that occurred at the 700 block of Burnt Store Road South on January 22, 2018 resulted in Sorenson's arrest. 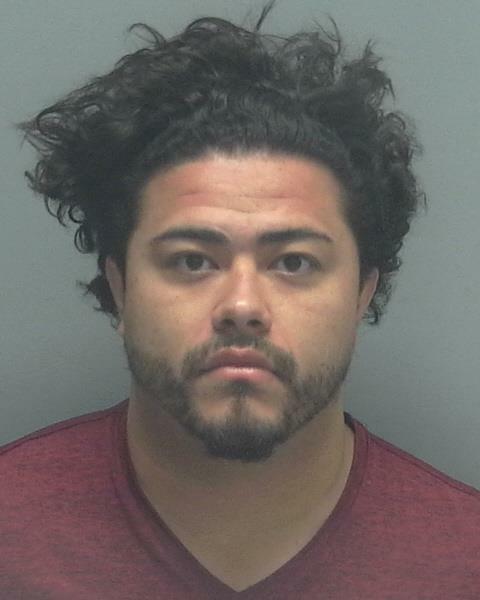 ARRESTED: Anthony Luna, W/M, DOB: 8-20-88, of 846 Trafalgar Parkway, Cape Coral FL. Officers responded to a reckless driver complaint at the 2100 block of Chiquita Boulevard North and located Luna failing to maintain a lane. A DUI investigation ensued and resulted in Luna's arrest. BAC%: Refused. 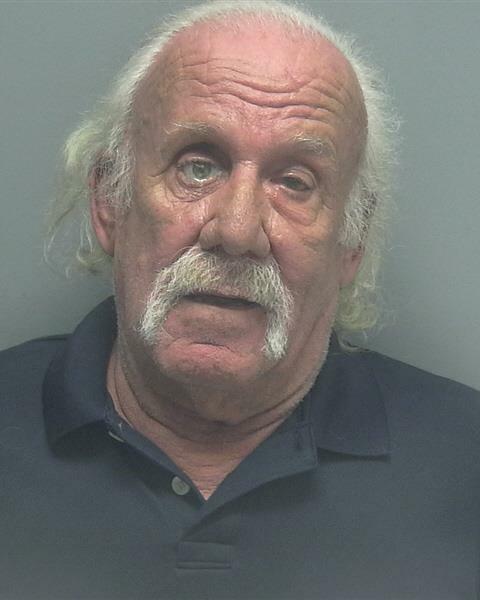 ARRESTED: Werner A. Smoly, W/M, DOB: 1-26-49, of 3812 SE 15th Place, Cape Coral FL. ARRESTED: Mark Alan Giddings, W/M, DOB: 4-11-73, of 12354 Lavender Loop, Bradenton FL. A CCPD patrol officer responded to the 3100 block of NE 5th Avenue to a call of a man slumped down behind the wheel of his car. Contact with Giddings resulted in a DUI investigation and his arrest. Giddings was arrested and transported to the Lee County Jail. BAC%: Refused. ARRESTED: Steven John Medeiros, W/M, DOB: 7-31-74, of 2912 W 42nd St, Lehigh Acres FL. Medeiros was stopped by an officer for failure to maintain a single lane at the 1000 block of Del Prado Boulevard South. Upon contact, Medeiros showed signs of impairment and a DUI investigation resulted in his arrest. Medeiros was transported to the Lee County Jail. BAC%: Refused.